. إن الخدمات التي يقدمها Remarkables Lodge تضمن للنزلاء إقامة مريحة. يقدم الفندق واي فاي مجاني في جميع الغرف, خدمة التنظيف يوميًا, مدفأة, خدمة حجز التذاكر, تخزين الأمتعة لضمان الراحة القصوى لضيوفه. في الفندق غرف نوم يتجاوز عددها 7، كلها مجهزة بعناية وجمال وبعضها مزود بـ تلفزيون بشاشة مسطحة, منقي الهواء, سجاد, رف للملابس, قهوة فورية مجانية. صممت خدمات الاستجمام في الفندق والتي تتضمن حوض استحمام ساخن, ساونا, حمام ينبوع ساخن, مسار جولف - ضمن 3 كم, حمام سباحة خارجي لمساعدتك على الاسترخاء والراحة. 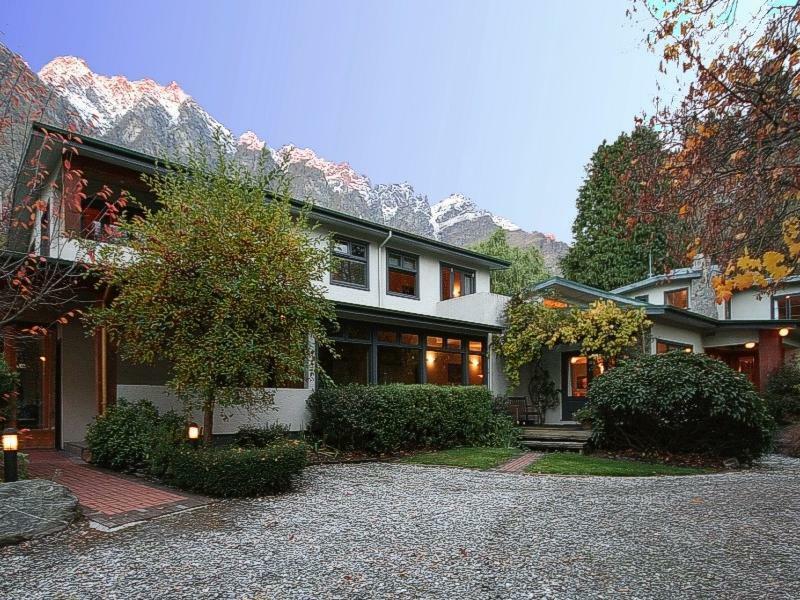 يشكل Remarkables Lodge بخدماته الراقية وموقعه الممتاز، قاعدة مثالية للاستمتاع بإقامتك في كوينز تاون. Everything was excellent about this lodge. I honestly have no complain! I'm super super happy to the max for deciding to stay here in the end. I very much admired & salute the only staff left behind to handle everything alone (in which I forget her name)! She is the superwoman. Her concerned about our comfortability was impeckable! My whole 5days stayed there were just superb! The morning view and location... Oh my! Just beyond words! I would indefinitely recommend this lodge to anyone anytime! 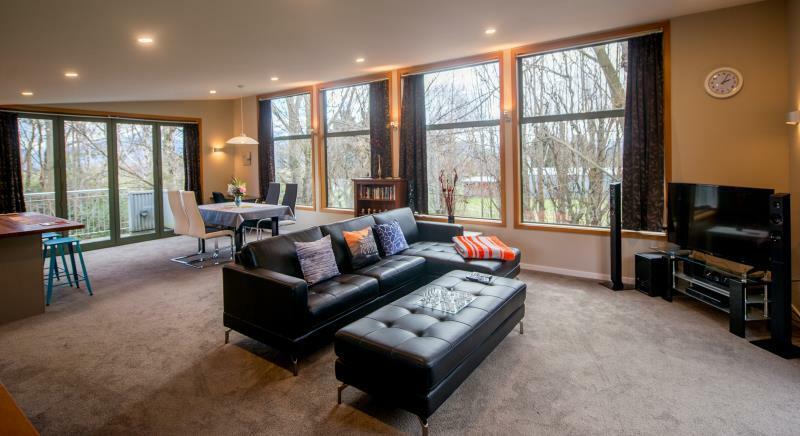 A beautiful secluded place close to the airport. 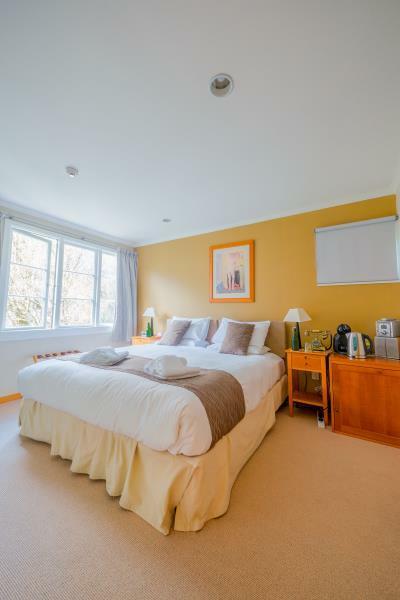 The room was immaculate and the staff couldn’t do enough to help us. The grounds need a bit of work but this did not detract from our stay at all. The most fantastic customer service I ever got during my life. The room was fabulous too! Very spacious room and bathroom. Definitely one of the highlights during my south island travel. 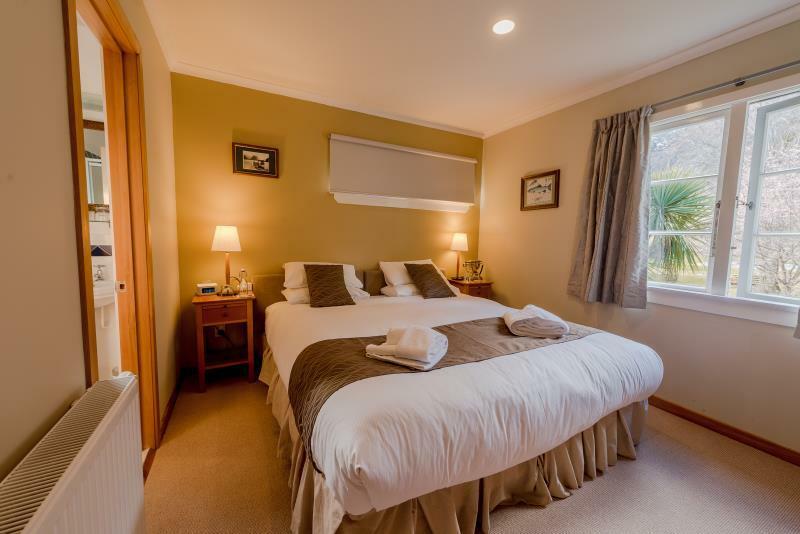 The hotel is away from the hubbub of Queenstown yet only 15 minutes away. Free continental breakfast is from 6am which is ideal to get breakfast before going on a Milford Sound day trip. 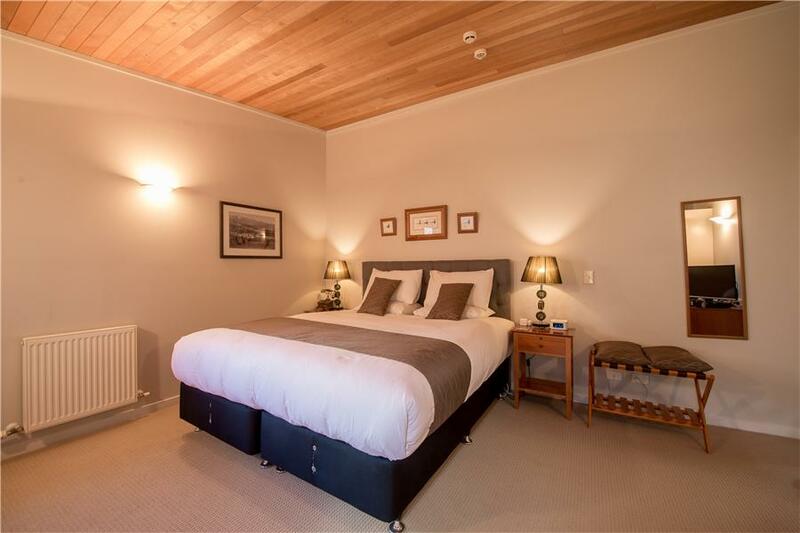 Staff very helpful andwhilst our room faced the main Queenstown to Te Anau road we were not troubled by road noise. Would recommend a stay here. We only saw one woman working the entire time we were here. She did everything impeccably and we don’t know how she does it! A wonderful location. Public transport into Queenstown is ordinary but I would definitely stay here again. The chickens were irrelevant. Who wants to be on holiday and get woken up by a rooster every morning? I felt like the lady that ran the lodge needed some help with cleaning, maintenance and overall management of the place. She was trying to do everything on her own which affected our stay in some ways. I did notice that the lodge was up for sale so I hope the new owners get rid of the unnecessary animals and tidy the place up. It has the potential to be amazing! Love the location and the views of the mountains. I submitted a review days ago but my comment is never published. May I know why? Customer service was exceptional - thank you! Welcoming friendly small hotel. Close to airport and Queenstown. Clean and comfortable room . We had the room in the middle facing the garden and mountains which was best. Hotel supplies bread / jam , cer cofeee for you to’ help yourself ‘ for breakfast but it was below average. Very disappointing. You have the option to have the staff make you breakfast but you have to give 24 hrs notice and we arrived too late for this . Otherwise staff were very friendly and we enjoyed our stay . 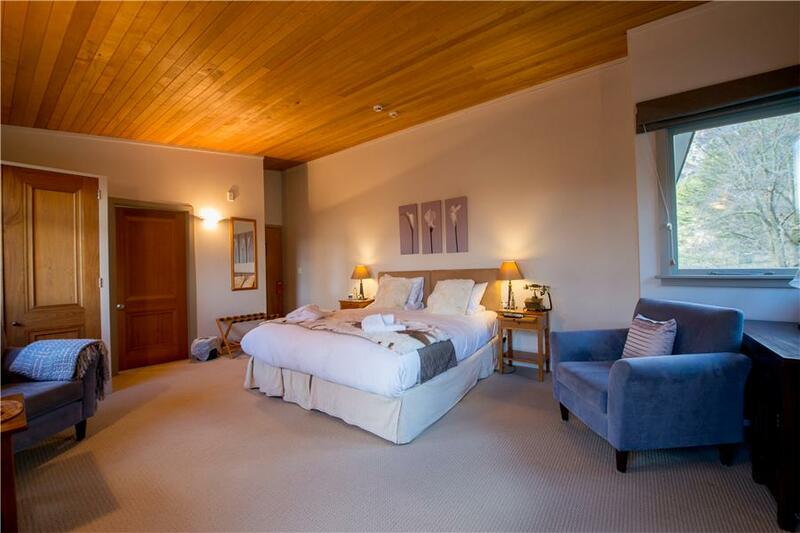 We have ravelled quite extensively and stayed in many B&B's, Lodges and Hotels, it is a shame that this Lodge is not being used to it's full potential. The grounds have been neglected and the house, while being well appointed and comfortable, is also under-utilised. I see on YouTube that the previous owners used the house to much greater effect and it would be good tom see that happen again. It wasn't clean. Rubbish from previous occupants still in room. Shower over a bath very hard to regulate temperature. Water didn't drain. Bathroom Fan horribly loud, thought it would blow up. Noise from street and other rooms. e.g. could hear their tv. Dead flowers in stagnant water on breakfast table both days. We paid over $400 a night. Expected better. Only one male staff was helpful. Others busy with mobile! Cleaning inadequate. Facilities outside / inside not maintained ie Swimming pool/ Jacuzzi dirty! B'fast poorly laid, with No bread.Laundry service needs urgent repairs. Melissa was very good, she took care of us all through out our stay, very accommodating and warm, even the manager, it is a gem outside the town of queenstown, will be back surely! We needing accomodation at short notice and we were not disappointed. Clean and warm room with everything we needed for a few hours rest before we carried on our way. Breakfast was available from what I could smell but we were hitting the road. Lovely to open up the curtains in the morning and see a huge backyard with hens running around and the snow capped Remarkables. 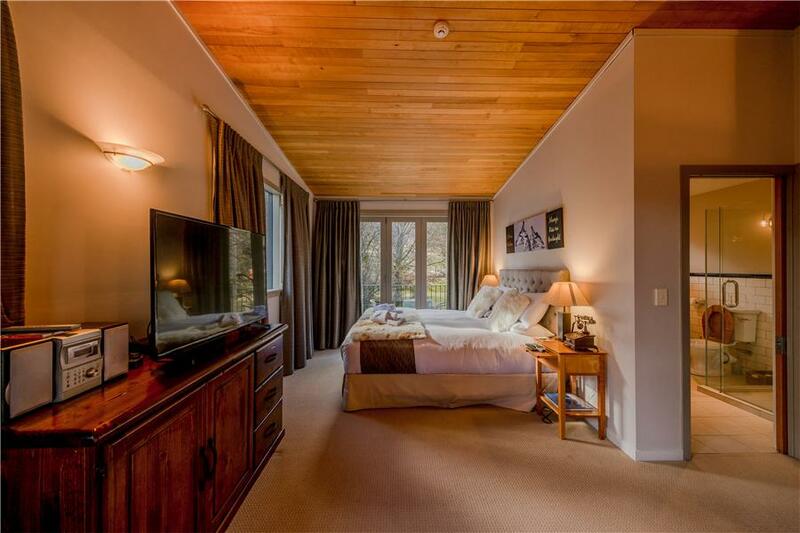 Several kilometers out of Queenstown but nice large room. 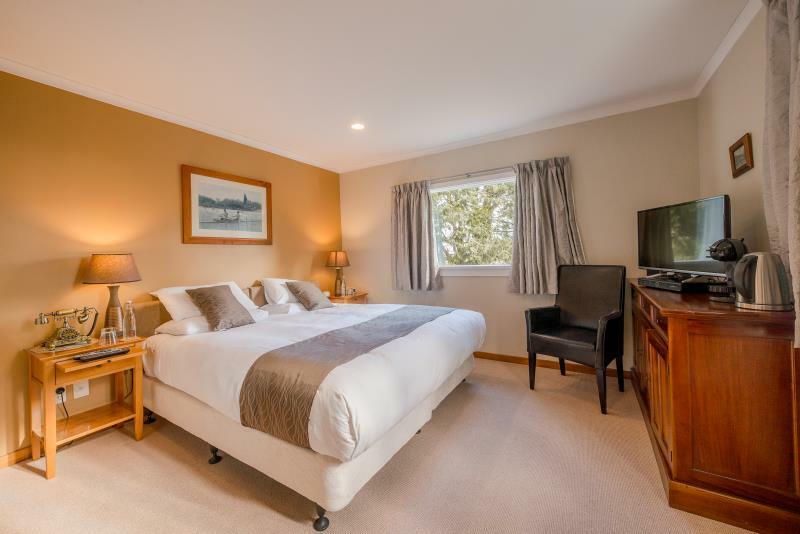 Spent most of the time touring and in town so cant comment on the Facilities, but bed was comfy and large and the room has a great view of the Remarkables mountain in the morning and afternoon.